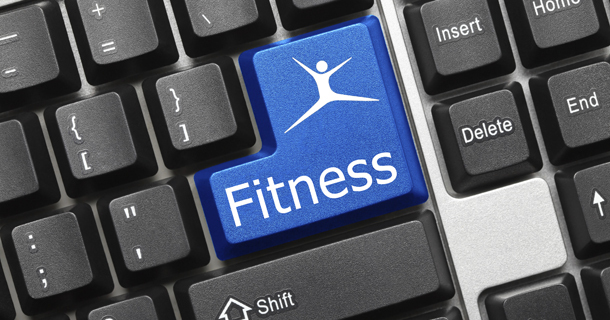 ONLINE PERSONAL TRAINING NOW AVAILABLE! CLICK HERE FOR MORE INFO!! The Fly Away Fitness Training Online Training Program is identical to the process that my 1:1 clients go through when they come and work with me in the studio. The only difference is, it’s all done online. Whether you’re an elite athlete looking to gain a 1% edge over your competitors, or you’ve never trained before in your life we’ve got you covered. In fact, you don’t even have to set foot in a gym. You can train anywhere you want. At HOME, in the PARK, at the GYM.